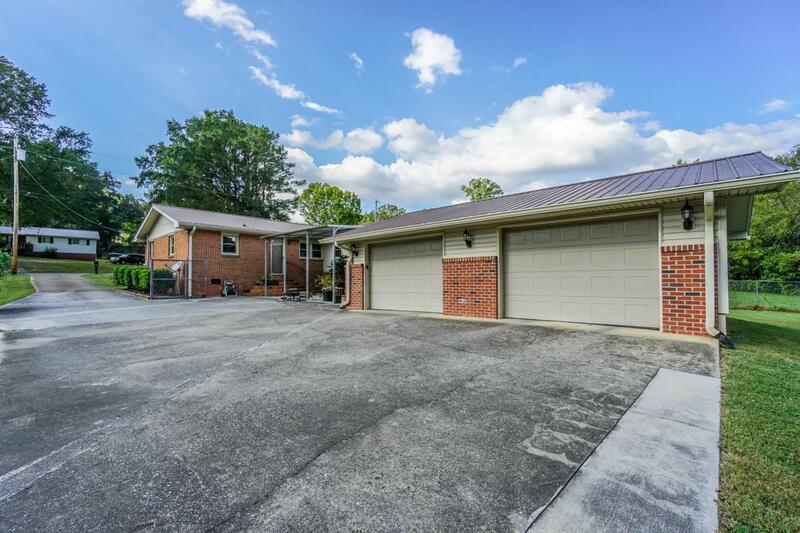 Beautifully maintained and with many updates, this ONE LEVEL home on a 1/2 acre level lot is conveniently located to schools, shopping, and easy access to I-75. This great home is also just minutes to CHI Memorial Georgia. New Kitchen cabinets and open floor plan with hardwood and tile flooring throughout, this 4 Bedroom, 3 Full Bath home also has an Office and a huge Laundry Room and is MOVE IN READY! 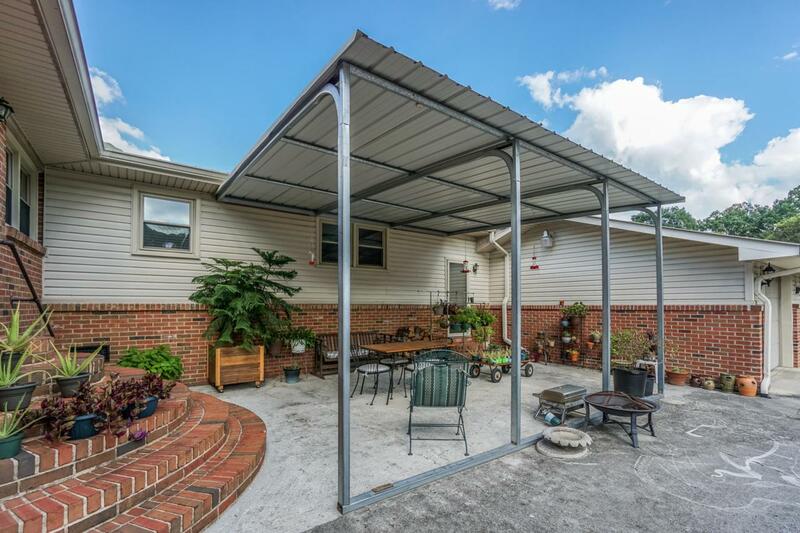 There is a covered patio for relaxing and two Out Buildings for equipment and storage in addition to the heated and cooled attached 2 Car Garage. 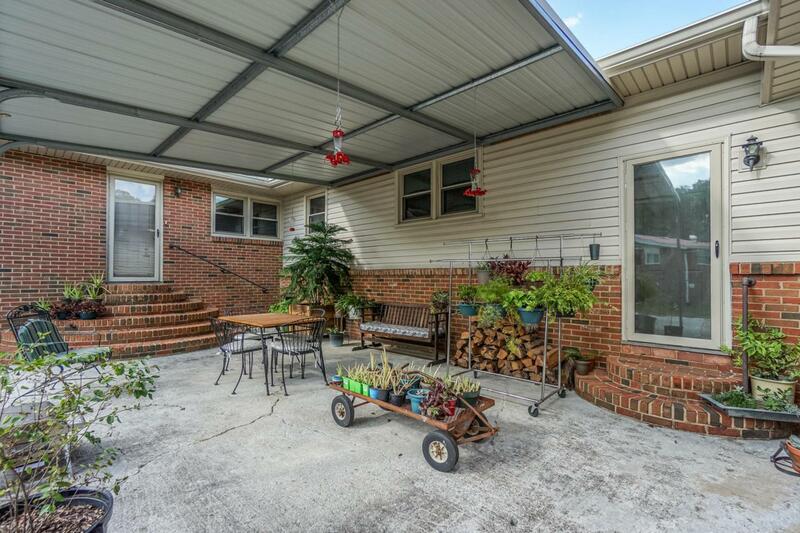 The huge level yard is fenced in and perfect for your children and pets to play while you tinker around in the Green House! Square footage is taken from the tax records. Buyer to verify schools and square footage.